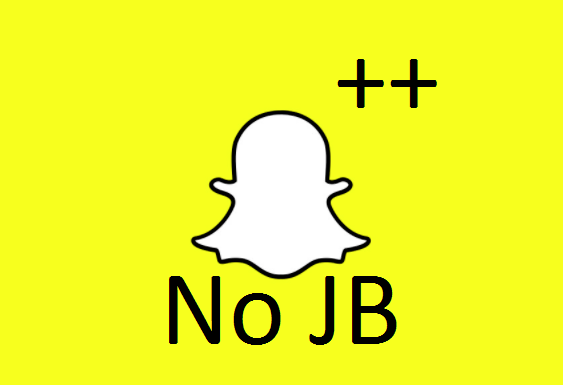 Ever since iPhone 5S was launched, jailbreak community felt like the Touch ID is not utilized to its full potential. Soon after the jailbreak of iPhone 5S, Virtual Home Cydia tweak was released. Basically, it eliminated the need of physically pressing the home button and used the Touch ID as a capacitive home button. Unfortunately, Virtual Home is not working for iOS 10 devices at the time of writing this article. 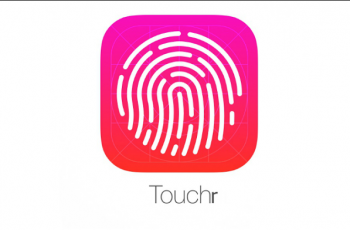 We have found an alternative Cydia tweak called Touchr. 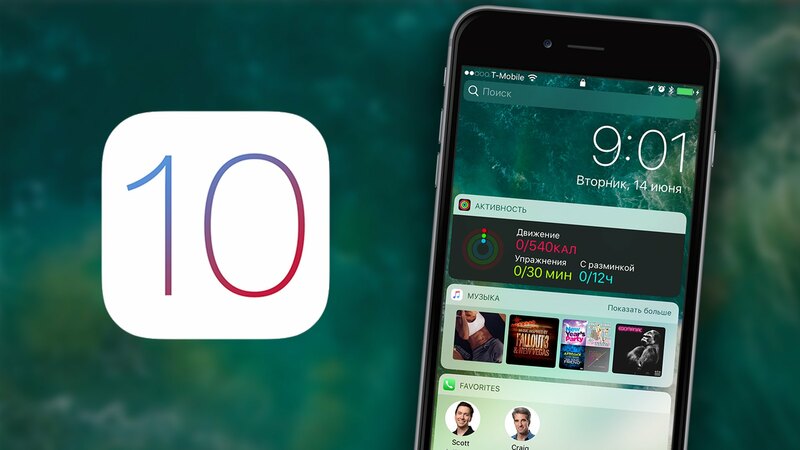 Today I will review Touchr Cydia tweak and will give you free repo source for all of you guys who don’t want to pay a premium for it. I highly recommend you to buy this tweak if you want to save the Home button of your iPhone. I have seen so many iPhones that are amazing in their condition but have broken Home button because of use. I know it sounds that iPhone has a low-quality home button but everything has a life span and so does the iPhone. 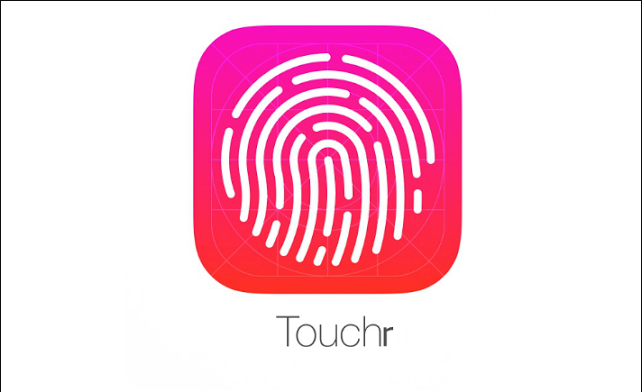 Touchr is theCydia cydia tweak to convert your iPhone Touch ID into home button. I am saying this because this tweak keeps the original home button gestures of Single click and Double click. If you want to download Touchr Cydia tweak on your iPhone, you can get it for $1.99 from the Bigboss repo. For those of you who want to download it for free, I have given a free repo source below. You can get Touchr Cydia Tweak from there and enjoy. Open Cydia app and tap on the “Sources” tab in the bottom section. Now tap on “Edit” from the top left corner of the display. Tap on the “Add” button from the top right corner and add this URL in the pop-up. Next up, tap on the “Add URL” button and wait for the repository to get added into Cydia. Click the “Return to Cydia” button and tap the “Done” button in the top right corner. After that, search for “Touchr” in the search section and Select the blue search result as shown below. Now tap on the “Install” and Confirm it. You will need to respring your iPhone for this tweak to take effect. 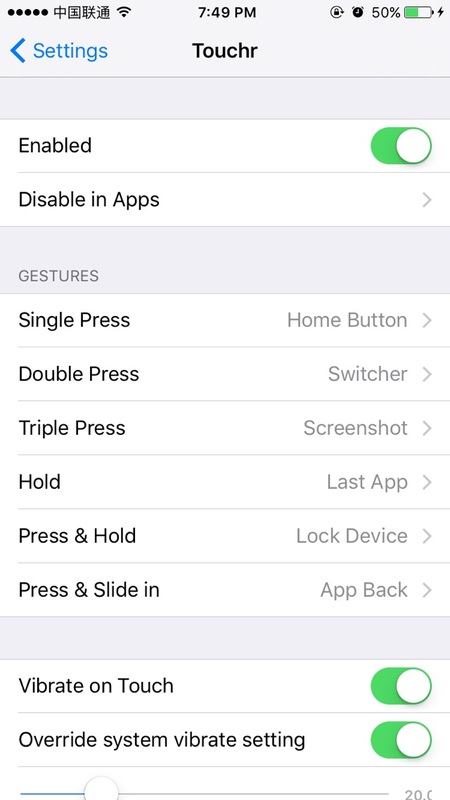 By default, Touchr enables the Touch ID and you can Tap once to go back to the Home screen and tap twice to open the Recent App switcher. But you can change the settings of it from the Settings section. If you are facing any problem, you can remove the Touchr Cydia Tweak from the Cydia > Installed section. If you were successful in converting your iPhone Touch ID into a Home Button then make sure to share it with others and follow us on twitter. 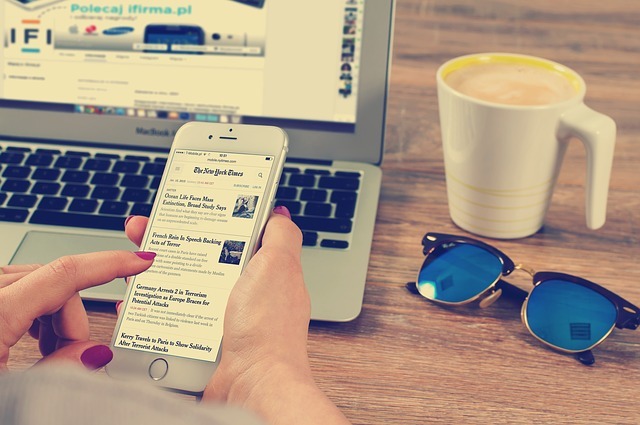 If you have any suggestion, comments or questions about anything related to technology, drop us a line in the comments section and I will make sure to get back to you asap.